The progression of boat ownership typically begins with a dinghy. 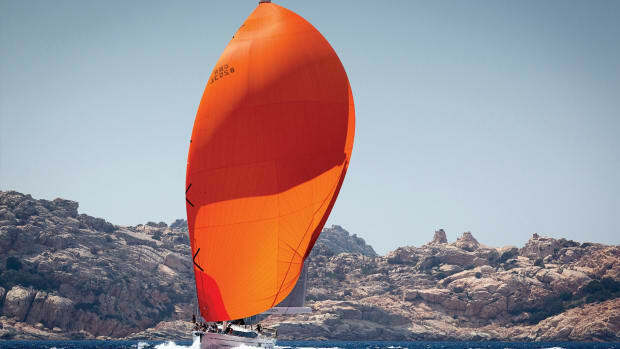 Once you start sailing, though, you are likely to succumb to “two-foot-itis,” until suddenly the day comes when you find yourself with a boat too big to trailer. Now the work of maintaining the boat will require the services of a boatyard. The first trip to a boatyard with your own boat can be intimidating. How do you prepare yourself and your boat for this experience? My wife, Cristina, and I are full-time cruisers. When you are moving all the time, there is more wear and tear on the boat, and more chance of breaking things that require service. You also can’t always run home to your regular boatyard. We have been hauled five times in the past three years at five different yards. Some of these have been good experiences; some have not. Dissatisfaction with a boatyard almost always comes down to either the bill, the workmanship or the care the yard has taken with your boat. So how do you start off right? What does it take to have a good experience? Let us say you want your boat hauled, power-washed, winterized, the anodes changed, the bottom painted and the cutless bearing replaced—a fairly typical winter maintenance schedule. How should you proceed? What kind of work will you be allowed to perform yourself? Depending on where you live, you may have several boatyard options, or you may have only one choice, as we did for our most recent haulout. The first step is to go to the yard and look over the facilities. 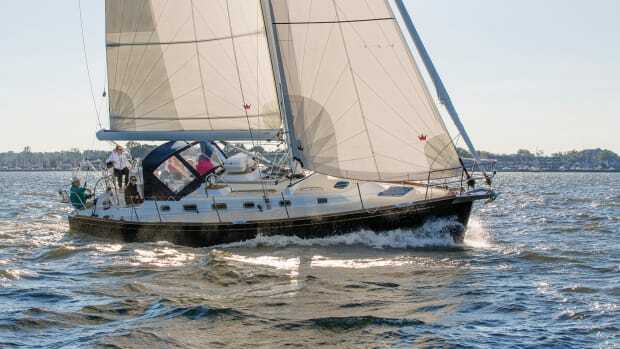 If you find the yard is full of large sport-fishing boats with big Caterpillar engines, the crew may not be familiar with handling a 38ft sailboat with a Westerbeke diesel. 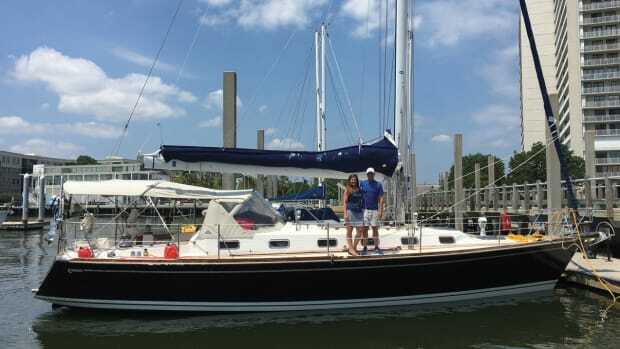 If your boat is an outlier, the yard might not be a good fit for you or your boat. Similarly, if the facilities are neat and clean and the equipment is well cared for, you can reasonably expect your boat will be cared for too. On the other hand, a dirty yard with tired equipment is an indicator that care for customers’ boats is probably not the best. Make an appointment to talk to the yard manager. Review the services you are asking for and to what extent you will be permitted to do your own work. At first, this may be intimidating. The yard has hauled and serviced hundreds, maybe thousands of boats. It is all too easy for the yard manager to assume your knowledge and experience is greater than it actually is. This means some important details about the process might be taken for granted by the yard. Ultimately, it all comes down to communication—asking the right questions and hearing the full answers. The yard wants this experience to be positive too. As background information, you want to know the extent of the experience of the management team and the technicians. If you’re scheduling service on a specific product, look for a yard with technicians who are experienced and certified to work on the product you have in mind. A top-notch trained Honda technician is a valuable employee but is probably not the tech you want working on your Yanmar diesel. In some yards, there is one rate for hauling, another rate for blocking, another rate for stands and yet another rate for putting all that gear away. Other yards have a per-foot rate that incorporates all of the above. This can make it difficult to compare costs between yards. Do your best to gather and understand all of the costs. Be sure to ask about environmental fees and other add-ons such as lay-day fees. Be sure you know what the costs will be before you agree to let the yard work on your boat. Typical questions to ask the yard manager include: are you allowed to run your boat to the Travelift slip? Will you be permitted to drive your boat away from the slip? If you’re not able to move your boat to and from the lift, what extra charges will be applied? 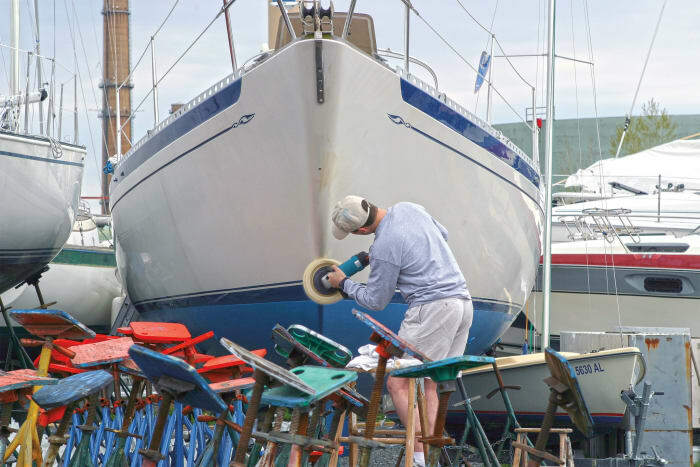 Are you allowed to paint your own bottom, or if not, can you supply your own antifouling paint? Is there a fee to lay down a ground cover? May you sand the bottom paint? If so, must it be dustless? If so, can you bring your own equipment or must you rent from the yard? Even a job as simple as hauling, painting and launching can be a lot more complicated than it might at first appear. Have a detailed discussion about the rates for any planned work. Most yards have a sliding rate scale for technicians versus unskilled or semi-skilled laborers. Will the work on your cutless bearing require more than one person? Will it require two technicians, or one technician and one helper? How many hours will the job take? Why will it take so long? What are some of the possible delays and problems? Must the engine be realigned after the new bearing is installed? Ask what types of problems might arise—an experienced yard will have seen lots of “surprises” and should know. If the cost seems high, ask for an explanation. If you are having the yard perform a task you normally do yourself and the yard’s estimate does not match your experience, ask why. The boatyard has probably performed this task many times, and its experience may lead it to do the job differently than you have done it in the past.  Understanding how the boatyard is going to do the work on your boat may even result in you doing it better yourself next time. If the estimated cost seems higher than you expected, ask for details so you can fully understand what is involved in the project. Unlike having the brakes serviced on your car, there are no flat-rate books the yard can turn to for a precise cost estimate. For example, a boatyard might change the cutless bearings on several boats over the course of a year, but it is unlikely that it will service two boats of the same model. This brings us back to communication. 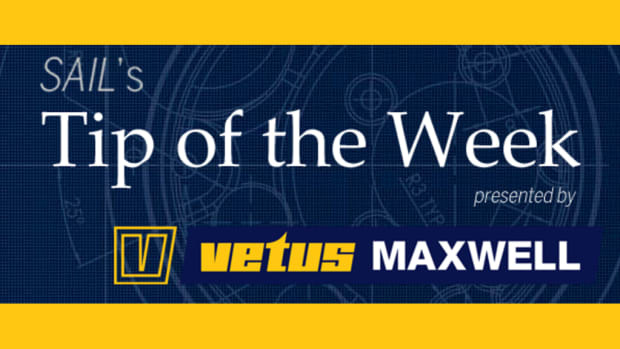 Ask for the yard’s best estimate of the time and materials involved. Then stay in touch with the yard as the work proceeds. The yard wants you to have a good experience. The owners want to be sure you are satisfied. Finally, ask how long the yard will stand behind its work. Understand that if the yard has to redo anything, it will be your responsibility to bring the boat back. Most routine yard work, such as hull waxing or bottom painting, can be flat-rated, so you will know in advance what your final bill will be. Less routine tasks, however, will require an estimate. The yard will provide a ballpark idea of what you can expect to pay based upon its experience. However, it is not a guaranteed price. 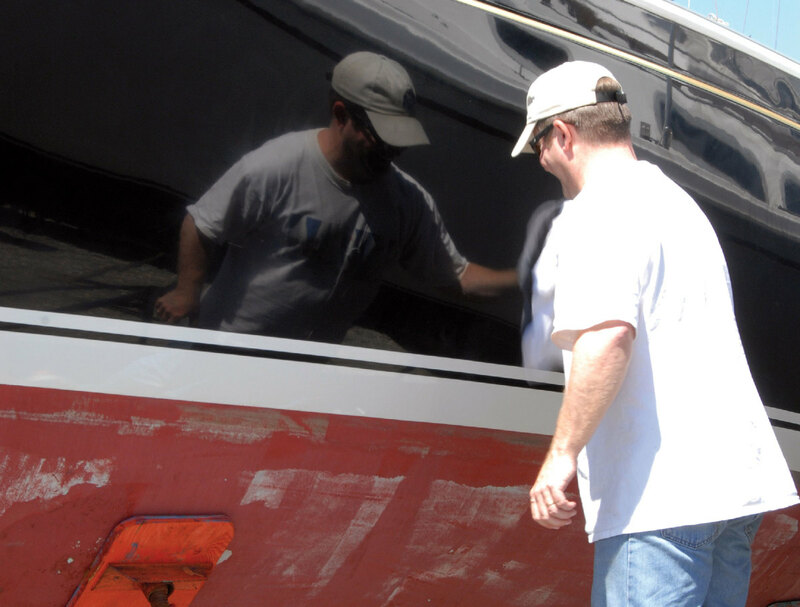 If you would like a quote—a fixed price for a task—the yard will send a technician to your boat. Be warned, though, that the time spent to travel to and from the boat, open the lockers and maybe clear them out, and investigate and check the conditions, is all time you can expect to pay for. Also be warned that a quoted price will often be higher than an estimated price, because of the extra time involved in preparing the quote and because the yard carries the risk of over-runs. Even with a job as seemingly routine as a cutless bearing change and engine alignment, there can be unexpected problems. In preparing a quote to realign the engine and shaft, for example, the yard will assess the condition of the nuts and bolts if some fasteners look to be badly rusted, the quote will reflect the expected additional labor to undo the connections. On the other hand, the lag bolts holding the engine mounts to the stringers cannot be inspected, and if the yard finds hidden corrosion there or rotted wood in the stringers, the cost to repair those items will be over and above the quoted price. Ask what you can do to make the yard’s job easier and, by extension, avoid any unnecessary or expensive delays. Discuss and provide a lifting and blocking diagram. Arrive at the yard with the hull marked for the strap locations or a picture of your boat to demonstrate where the straps should be placed and also where underwater running gear is located. If the builder has provided specific blocking and cradling instructions, have a copy available for the yard crew. 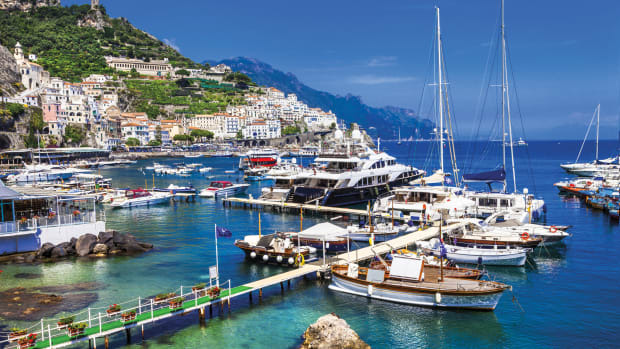 Chances are the yard has handled boats like yours before, but no lift operator is going to turn down the opportunity to double-check and refresh. If you have a paddlewheel speedo, pull it so it won’t be damaged by a lifting sling. Make sure the decks and work areas are clear so the yard crew can move about easily. Provide all keys and combinations the yard will need. It is time-consuming and expensive if the main cabin or a locker cannot be opened. To service the cutless bearing and align the engine, workers will also require access through sail lockers and the engine space. 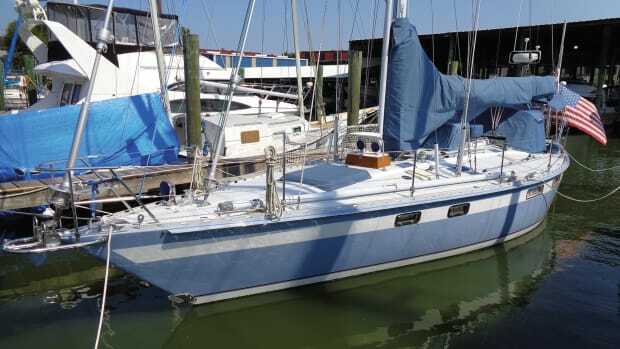 Therefore, it will save the yard a lot of time—and save you a lot of dollars—if you can remove everything from the sail lockers yourself. Similarly, when performing these two jobs, much of the project time is spent loosening the rusted nuts and bolts of the coupling and engine mounts. Therefore, you should spray the stuffing box, the shaft coupling and set screws, and the engine mounts with a penetrating oil, such as CRC 656 or WD 40, in the weeks prior to having the service done. Doing so can save a lot of time and money. One telltale indicator of a competent yard is the lengths to which it will go to protect your boat before the crew starts to work. You can facilitate this as well by making sure the space around the work area is clear. You can even spread blankets and drop cloths to protect the sole and cushions so the yard does not have to. Again, these simple efforts will all save the yard time and save you money. An experienced marine technician in your machinery space may find additional problems of which you were unaware. To avoid surprises, let the yard know that if such issues are discovered, your approval is required before additional tasks are undertaken. 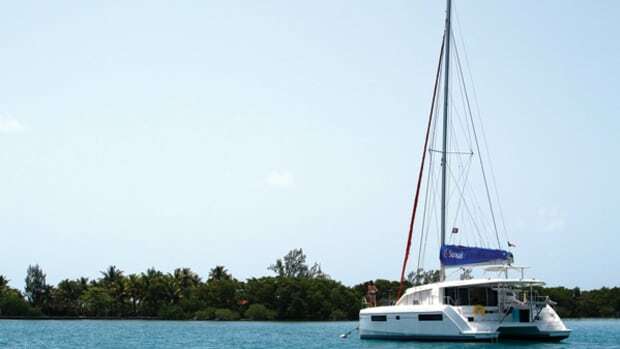 You should expect that the yard will require that you pay the bill before the boat leaves the facility. If you gathered full information before authorizing the repairs, and if you monitored the work as it progressed, there should be no surprises. After dealing with many boatyards, it seems that the simple answer is—communication. As the customer, you are faced with new terms and processes you may have never experienced before. Be sure the yard has answered all of your questions before you commit, and stay in touch with the yard as the project moves along. Remember, the boatyard wants you to be a satisfied customer.